Genpact has unveiled Genpact Cora – an artificial intelligence (AI)-based platform that accelerates digital transformation for enterprises. Genpact Cora is a modular, interconnected mesh of flexible digital technologies that hones in on specific operational business challenges and tackles them from beginning to end, helping large global companies reframe and solve their most pressing real world business issues. 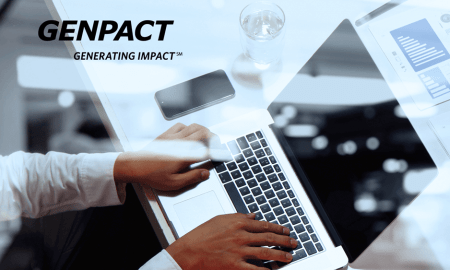 “Achieving enterprise impact from digital transformation is challenging with so many disparate, disconnected technologies in the market,” said NV ‘Tiger’ Tyagarajan, president and chief executive officer, Genpact.